Well, a belated ‘Happy New Year’ to all our supporters, and a huge thank you to all of you for supporting us and listening to our music throughout 2015. We had a great year with lots of enjoyment had by all, playing at fetes, summer park venues and much more. We are busy already practising for the Area Contest in Torquay, this March – with Steve busy tackling those ‘hard to play’ areas with each section of the band, we are sure to go and play our hearts out and do the best we can. Looking ahead into 2016, we already have a busy calendar, and its not even February yet! We have already got dates on the online calendar for our Last Night of The Proms, Christmas Concert and other Summer events. Please have a look at the concerts and mark on your own calendars! You can even download the calendar for your computer or smart phone and import to your devices, if you so wish! We are also excited for Youth Band as they have a busy year also, which starts primarily with the Youth ‘Makes Music’ concert in March. 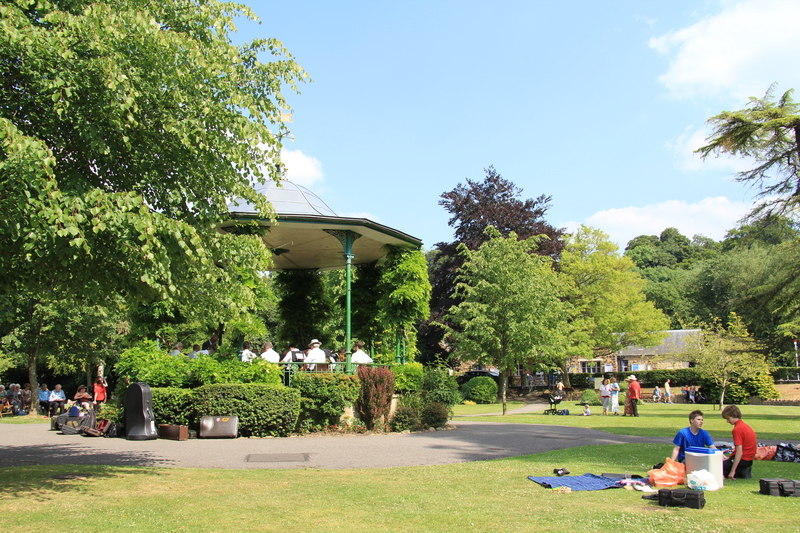 We will of course be visiting the Pageant Gardens for 3 more glorious entertainment concerts, in June, July and August. These have been so successful and well received in the past three years, we love playing to the public in the parks, and thanks for all the lovely comments last year. Well, its onwards and upwards with the contest rehearsing, and then it’ll soon be time for the annual Band Dinner! No doubt pictures and a blog post about this will be posted in late March. Good luck to everyone at the West of England contest in March, from STB.